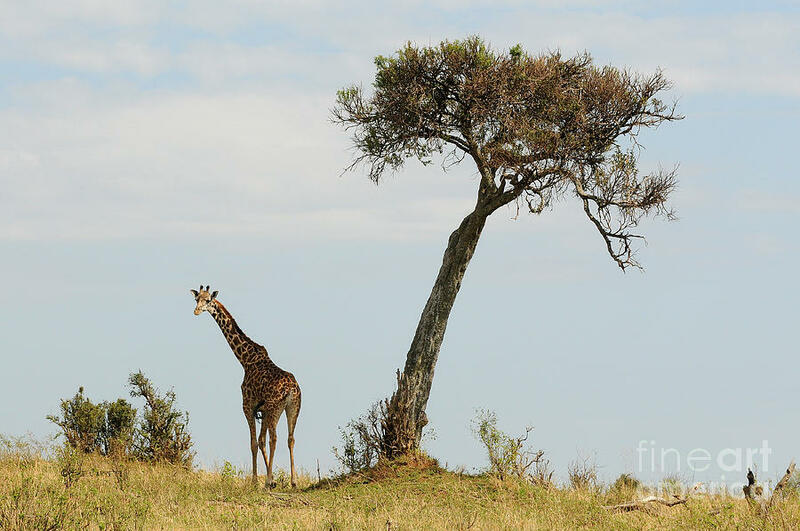 Giraffe And Acacia Tree is a photograph by Sue Jarrett which was uploaded on January 20th, 2013. 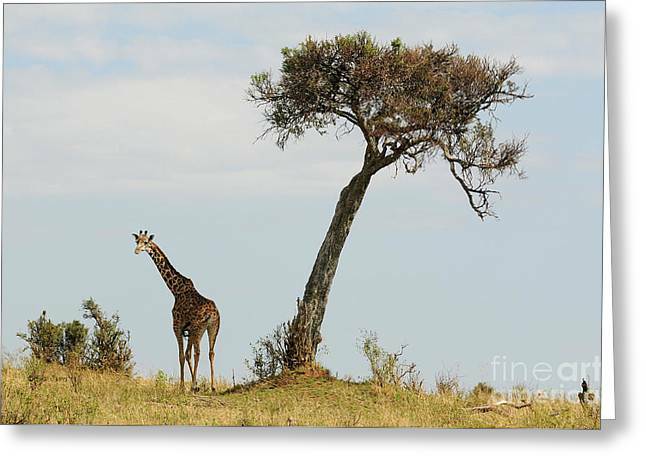 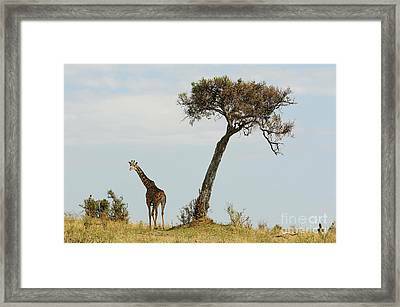 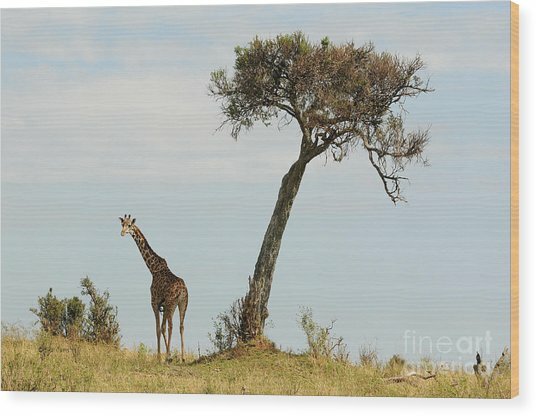 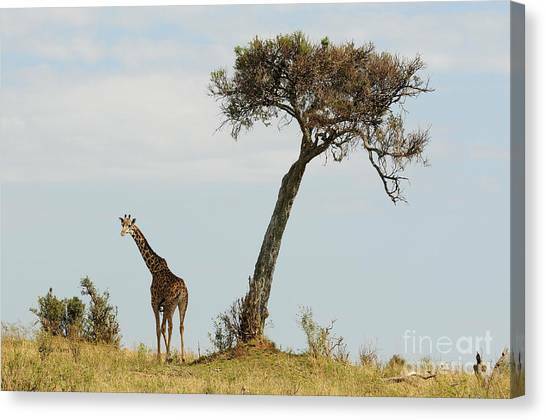 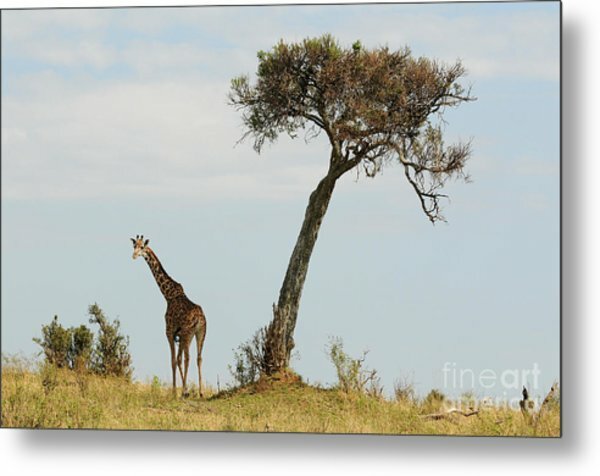 A masai giraffe standing next to an acacia tree in the Masai Mara in Kenya. There are no comments for Giraffe And Acacia Tree. Click here to post the first comment.